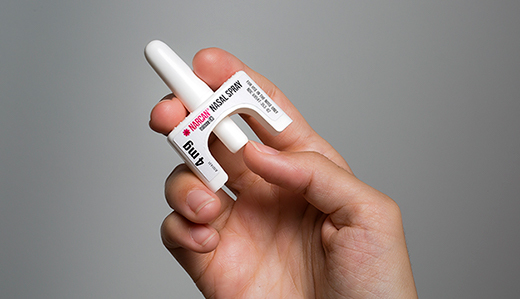 Legislation sponsored by Senator Kip Bateman requiring schools to develop policies for the emergency administration of an opioid antidote to treat overdoses has passed the New Jersey Senate. 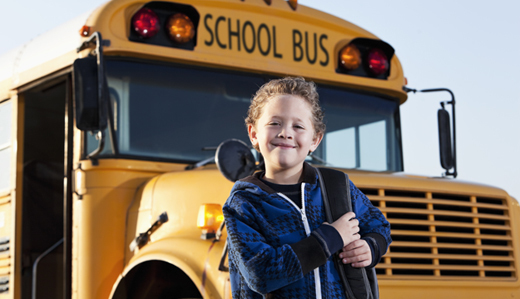 Bateman’s bipartisan bill, S-1830, permits school nurses to administer an opioid antidote to a student or staff member who overdoses at school. 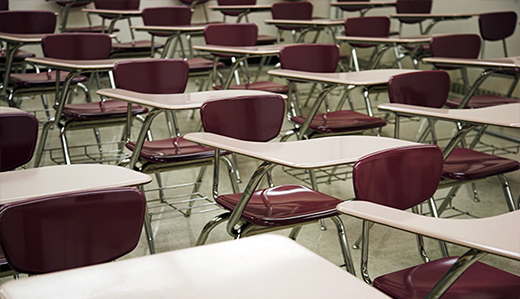 It also requires high schools, and permits any other schools, to maintain a supply of naloxone hydrochloride. 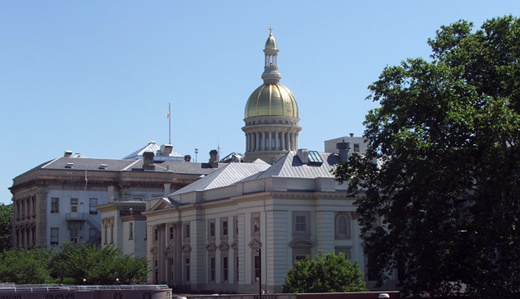 Legislation sponsored by Senator Christopher “Kip” Bateman (R-16) that would protect New Jersey’s families from contaminated stormwater by permitting municipalities to establish and operate stormwater utilities has passed the New Jersey Senate. 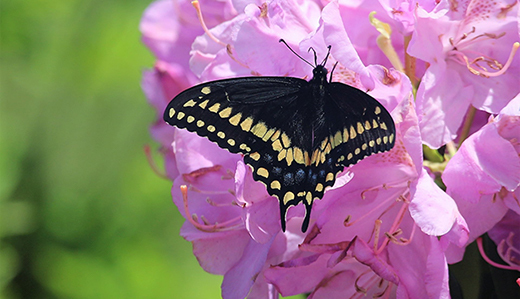 Senator Kip Bateman’s legislation providing New Jersey farmers who develop pollination habitats with tax credits has passed the Senate Environment and Energy Committee. 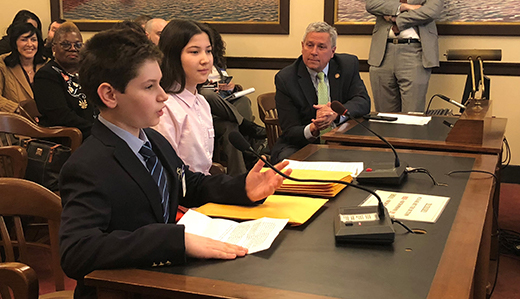 The Senate Environment and Energy Committee passed legislation sponsored by Senator Christopher “Kip” Bateman that would require the State Capitol Joint Management Commission to prepare, adopt, and implement an environmental sustainability plan for the State House Capitol Complex. Senator Kip Bateman’s legislation requiring witnesses of child sexual abuse to notify law enforcement officials has passed the Senate Education Committee. 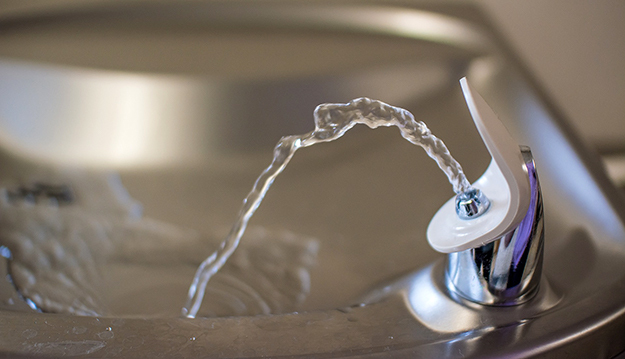 Legislation sponsored by Senator Christopher “Kip” Bateman (R-16) that would eliminate the use of non-renewable polystyrene products at New Jersey’s public schools and colleges has passed the Senate. 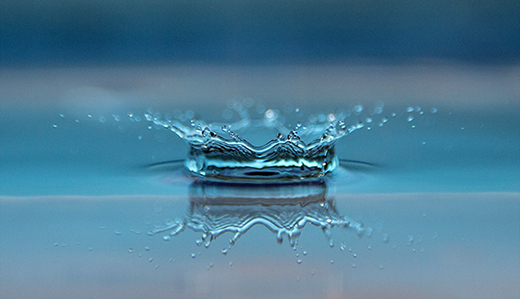 Legislation sponsored by Senator Christopher “Kip” Bateman (R-16) to protect New Jersey’s families from contaminated stormwater by permitting municipalities to establish and operate stormwater utilities has passed the Senate Environment and Energy Committee. 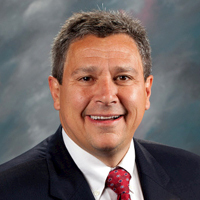 Senator Bateman to Host Blood Drive on May 8th – Sign Up Today! New Jersey is facing a critical blood shortage. Click here to schedule your blood donation appointment! Due to the winter’s brutal flu epidemic and the cancellation of many blood drives due to numerous snow storms, Central Jersey is in desperate need of blood donations. 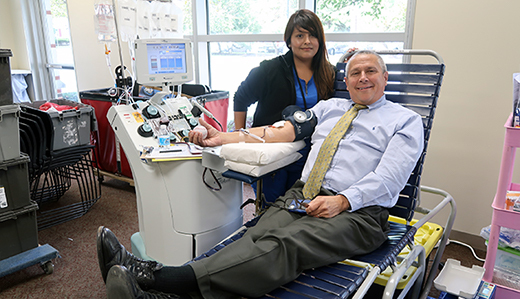 To combat the blood shortage, Sen. Kip Bateman will host a blood drive at Robert Wood Johnson Steeplechase Cancer Center on Tuesday, May 8th, 2:30p.m- 7:30 p.m. 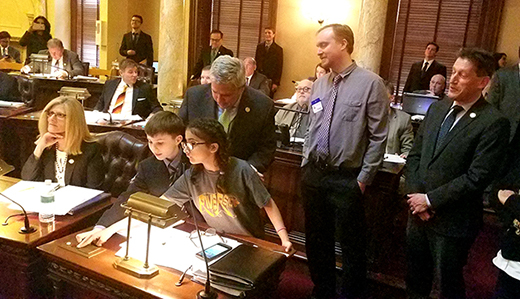 The bog turtle crawled one step closer to become New Jersey’s official state reptile today, following the State Senate passage of legislation sponsored by Senator Kip Bateman and inspired by students from Princeton.